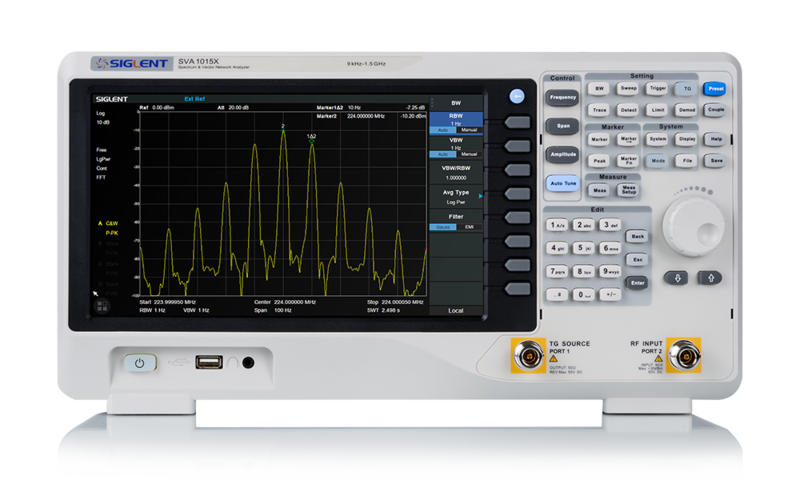 Siglent’s innovative spectrum analyzers provide reliable measurement precision and a wide range of RF measurement functions. They incorporate all-digital IF technology and have frequency ranges from 9 kHz to 3.2 GHz for use for almost any application. 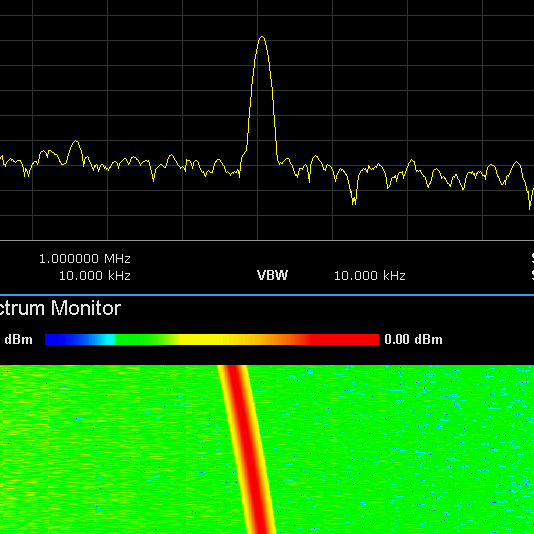 Siglent’s spectrum analyzers offer a frequency range of 9 KHz to 2.1/3.2 GHz. 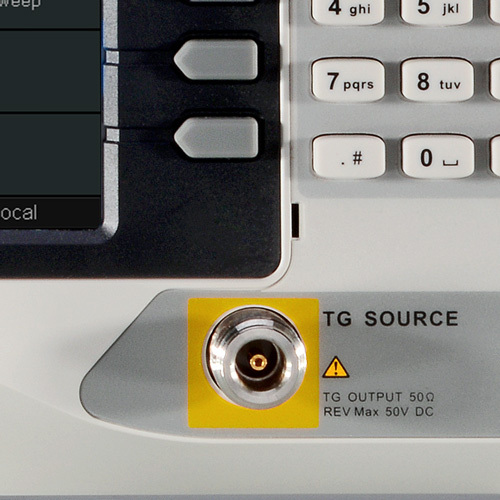 With their light weight, small size, and friendly user interface, the SSA3000s present a bright easy to read display, powerful and reliable automatic measurements, and plenty of impressive features. 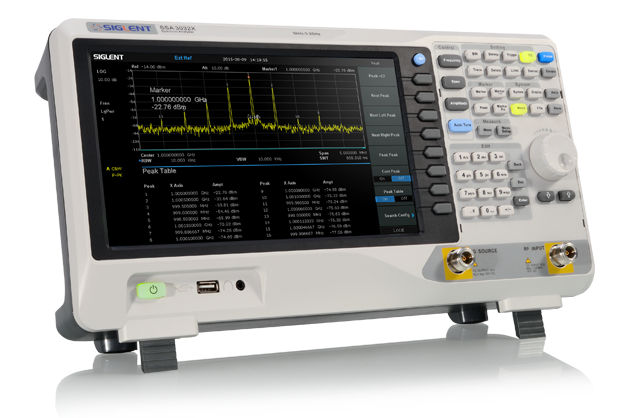 Siglent’s spectrum analyzers include EasySpectrum software, which provides a remote control interface for SIGLENT SSA3000 Series of spectrum analyzers. It can be used to ease data collection, remote monitoring, and pre-compliance test sequencing. Applications include research and development, education, production, maintenance, and pre-compliance. 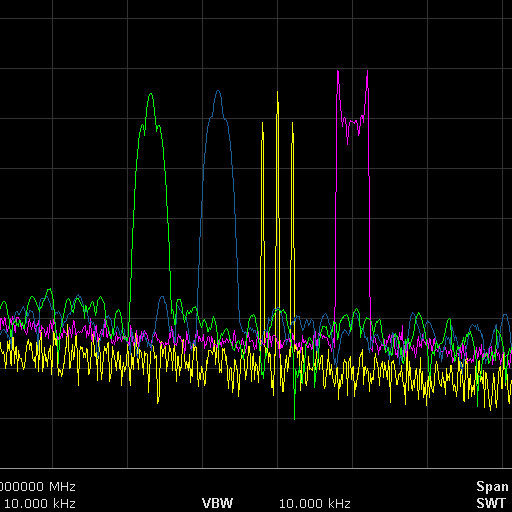 Observe and compare multiple signals on the same display.